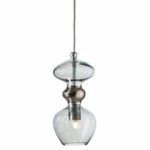 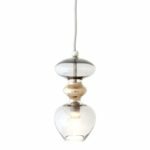 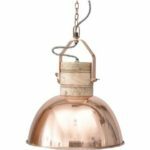 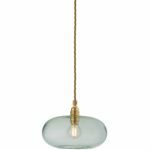 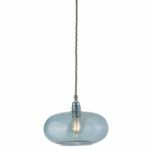 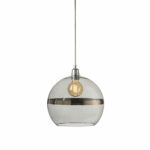 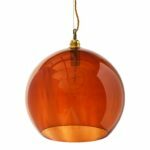 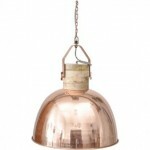 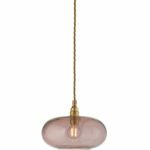 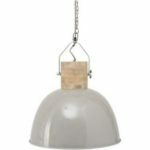 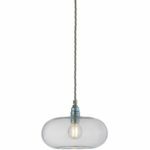 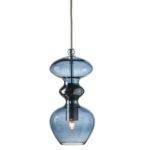 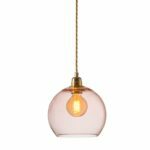 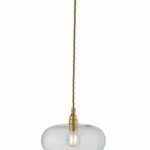 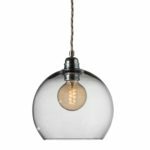 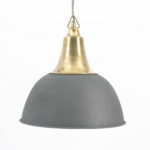 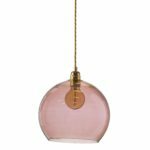 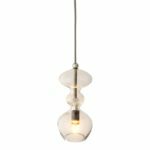 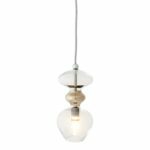 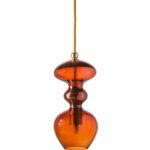 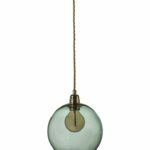 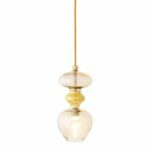 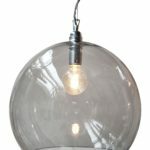 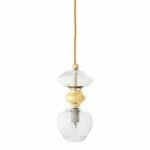 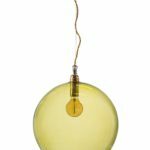 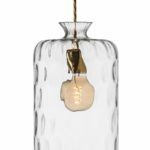 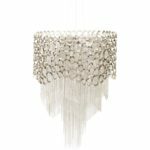 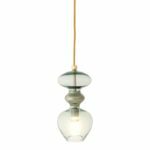 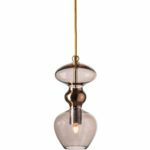 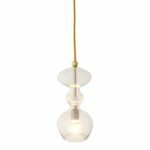 Here at Design Essentials we have an excellent range of hanging pendant ceiling lights for all your interior needs. 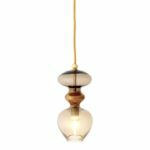 Whether it’s a contemporary or a traditional look you’re going for, you’ll find it here at Design Essentials. 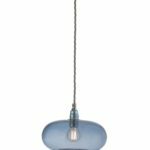 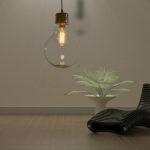 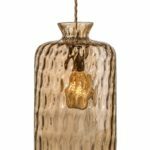 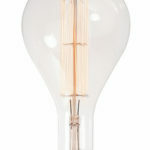 All our pendant lights have a unique look that will bring light and style to any room of your home.